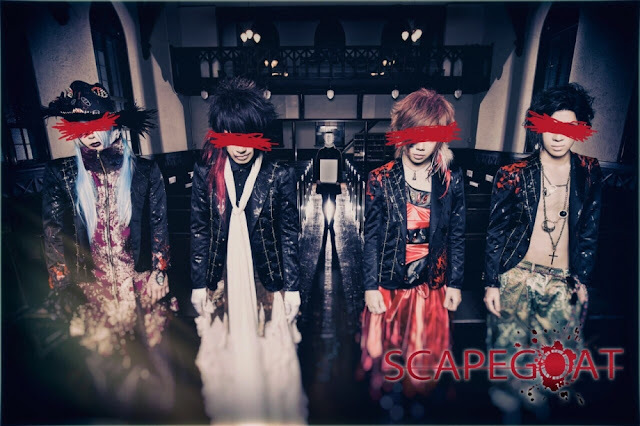 SCAPEGOAT Releasing New Mini-Album "被害者の会" (higaisha no kai) | VKH Press – J-Rock & Visual Kei Coverage Worldwide! SCAPEGOAT fans, prepare for another release! The band's new mini-album 被害者の会 (higaisha no kai) will be released on May 25th. You can buy two different types. Some titles of their new songs haven't been fully revealed yet, but more details will be available soon.